A funny twist on Football. You'll love it! 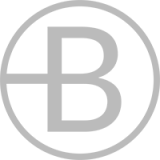 We'll arrange a venue near you or help you pick your favourite! Top packages from £15pp. We're hard to beat. Bubble football is exactly what it says on the cover, playing football in bubbles. The fun twist on the sport results in heaps of laughter and bumping around that will no doubt make you feel like a young kid who is excited to play again. 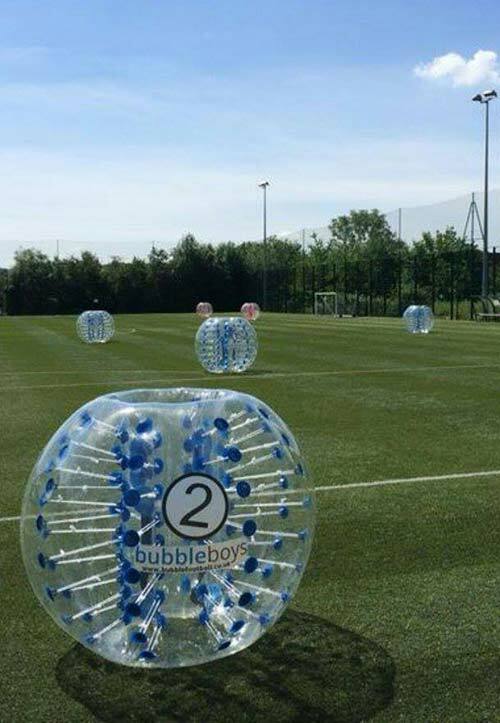 The laughter can be enjoyed on surfaces like 3G pitches, astro turf and sports halls (depending on your preference), that will lead to fantastic jumping, shooting, bouncing and tackling in the giant bubbles. The game, commonly called zorball or zorb football UK, is an event where funny stories are created and could stay with you for years to laugh over. 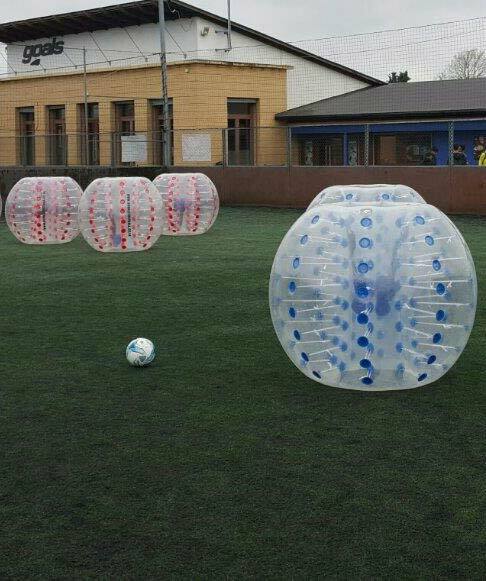 We allow you to hire bubble football in the UK at the cheapest price! You can do so for all types of events, whether it's a stag-do, kids party, a corporate event day out or social fun with friends and families. This enjoyable game will not disappoint you. Check out our promotional zorb football videos and discover the hype. What do bubble boys offer? We offer the best prices on bubble football hire in the UK and unlike the competition, we also offer venue-inclusive packages. The venues for playing the sport can be suggested by YOU, which means you can hire our zorball equipment for use in your local sports centre or outdoor area. If you're purely looking for bubble football in London, UK then please visit our sister company London Bubble Football. Managed with prizes, catering, filming and more! We'll cater for all event needs. You're one form away from entering a bubble for football!